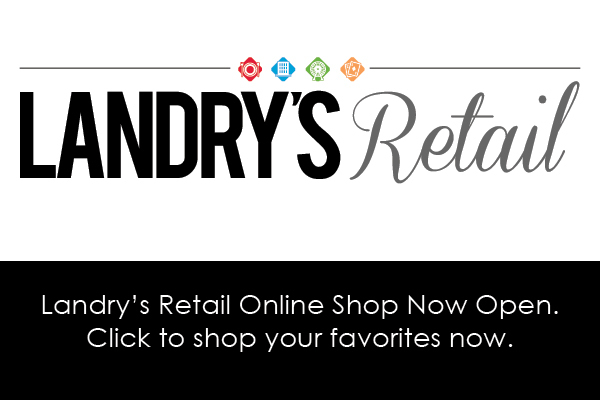 DOWNLOAD LANDRY'S SELECT CLUB APP! 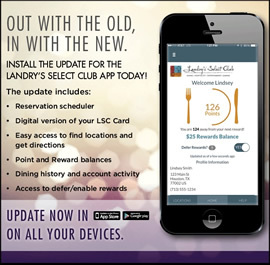 Along with better navigation and more account access, the new Landry’s Select Club app is your key to finding great dining options and accessing your account wherever you go. App Available for iPhone and Android. LSC MEMBER EXCLUSIVE! 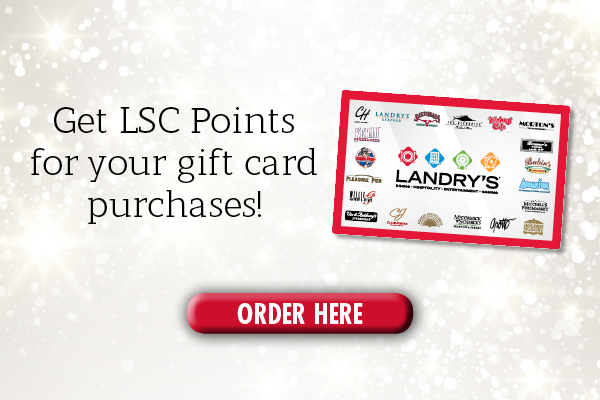 Buy a $100 Landry's Gift Card and receive two $10 Fandango Movie Tickets! *Terms and conditions apply. Offer valid while supplies last.